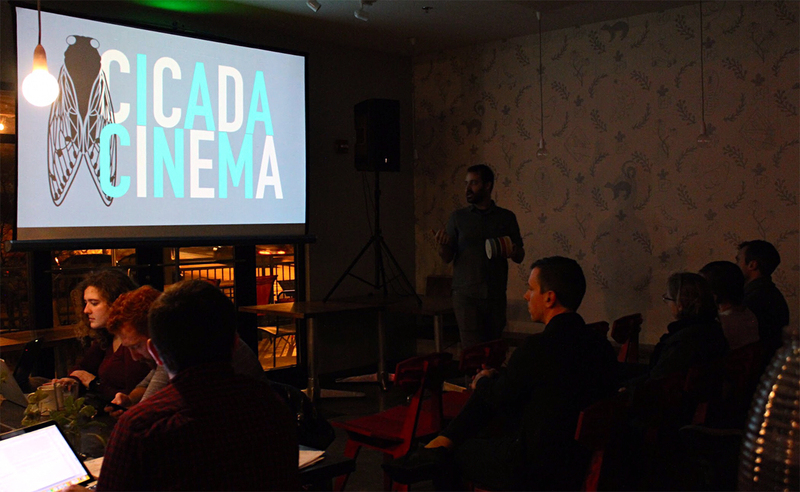 In collaboration with IU Cinema, IU Center for Rural Engagement, and the FAR Center of Contemporary Arts, Cicada Cinema is screening Amazon Studios’ Beautiful Boy, a film about coping with addiction. Amazon Studios has targeted theaters near areas with a high density of opioid overdoses and addiction for this partnership. Click here to read the full story. 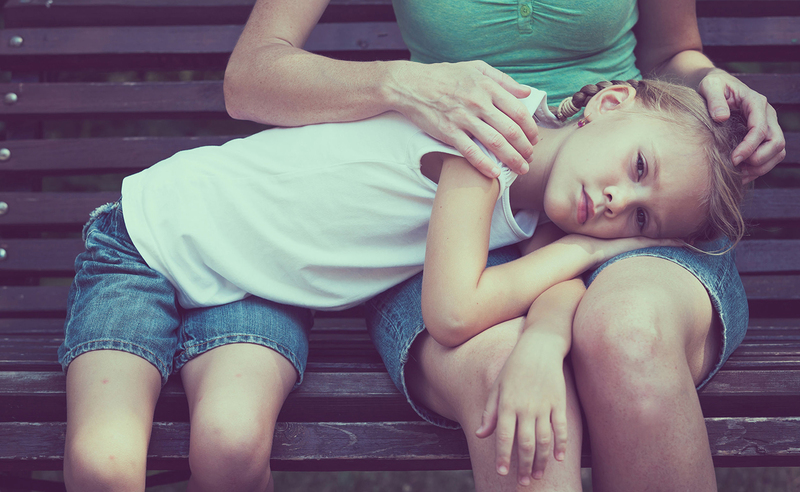 With the opioid crisis having profound effects on so much of our community, some of the most vulnerable victims are the children who have lost their parents — emotionally or physically — to drug addiction or overdose. The system we have to address the problem — foster care, legal guardianships, and adoption — is overwhelmed. Writer Ann Georgescu looks at the issue. Click here to read the full story.